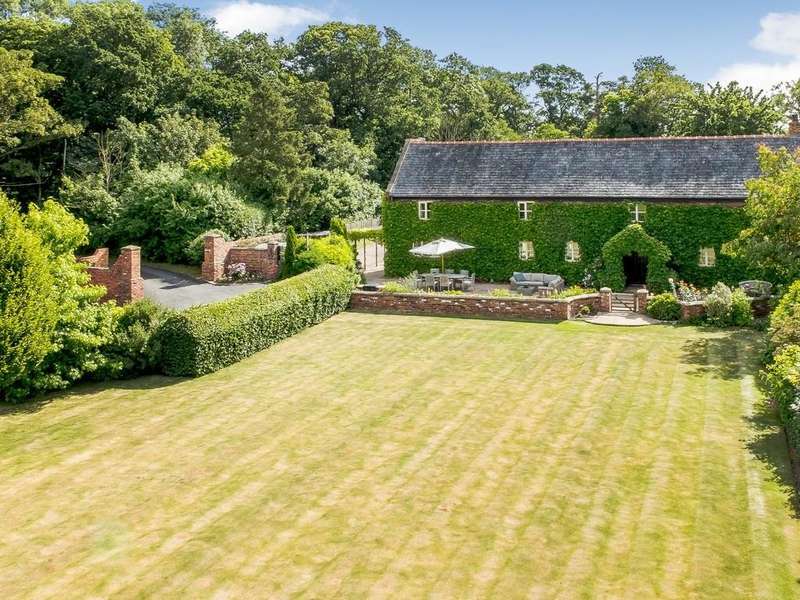 The library is part of the impressive 17th century wynnstay hall. 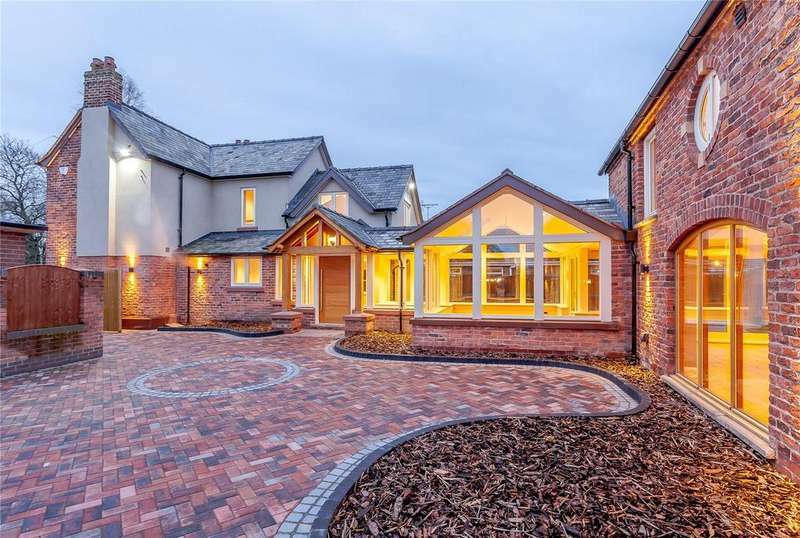 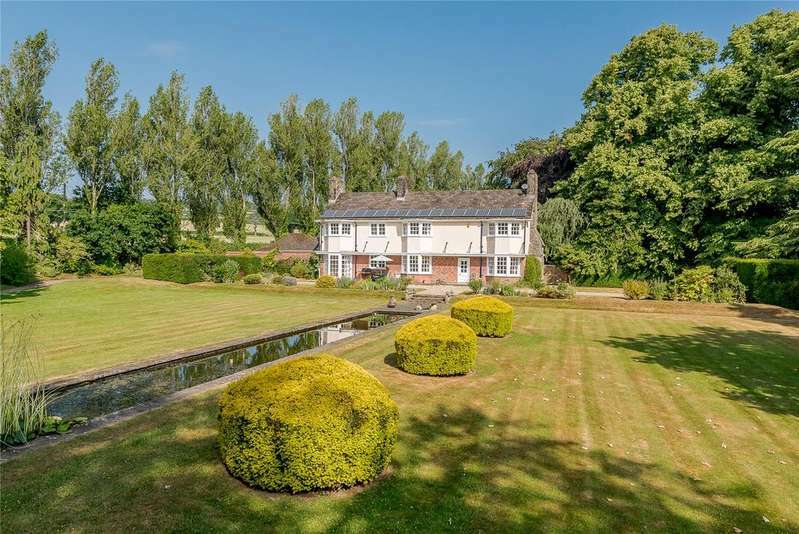 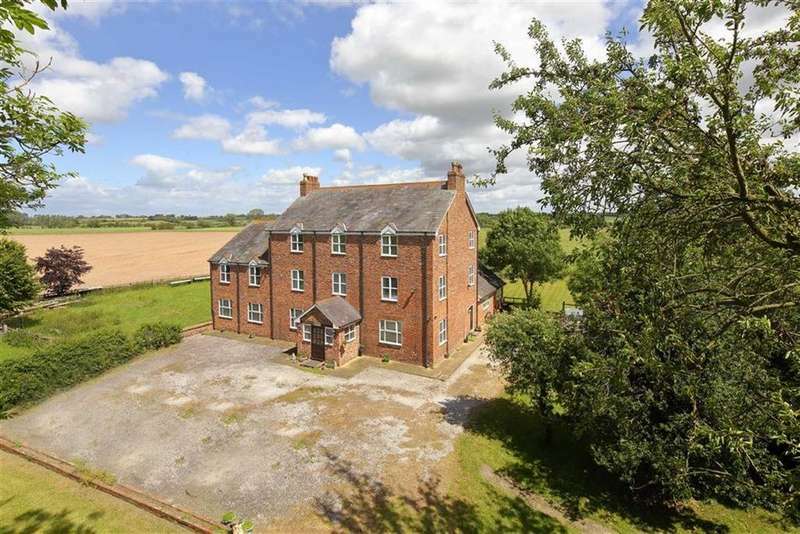 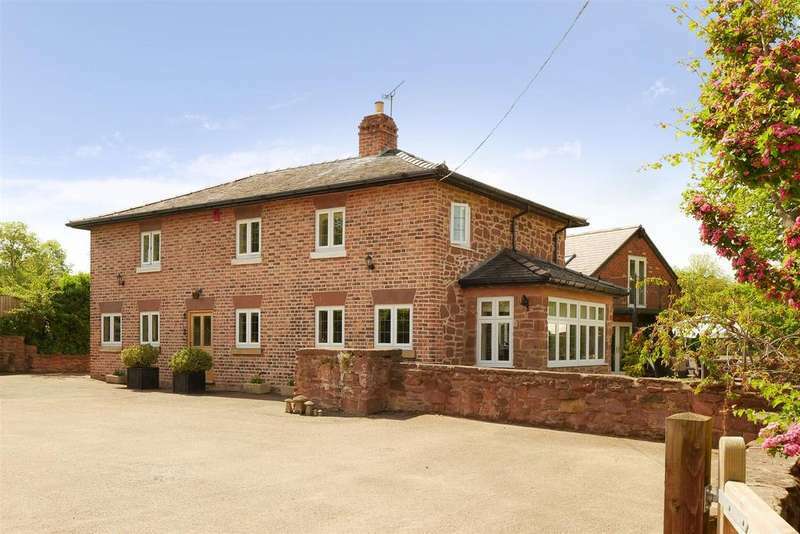 the 7 bedroom house is a perfect family home set in a rural yet convenient setting. 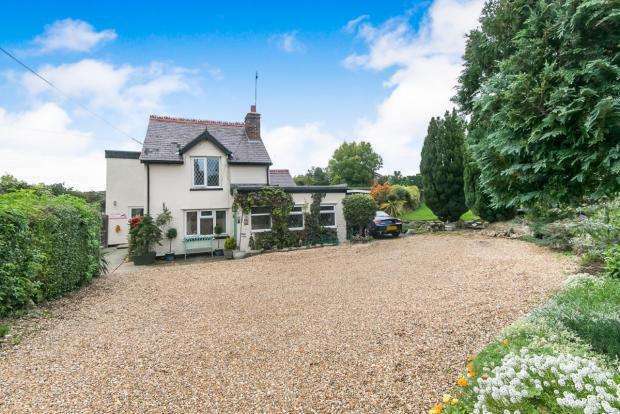 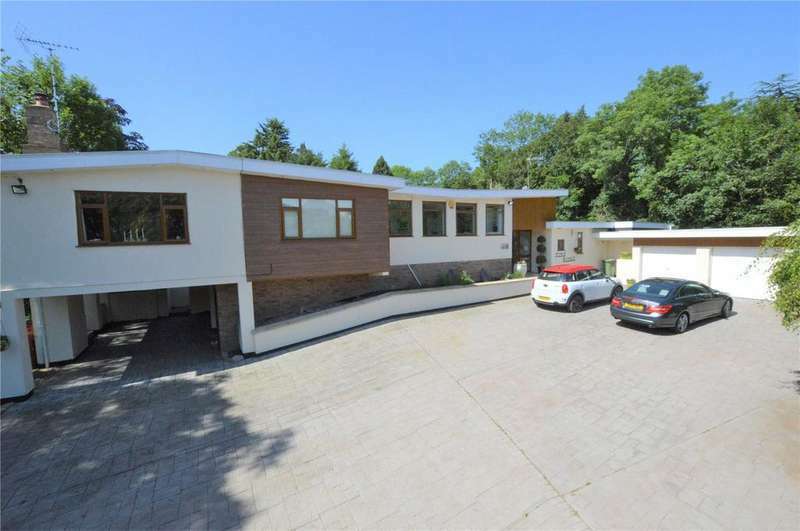 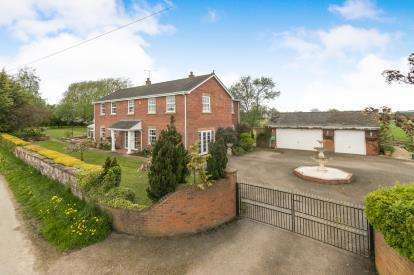 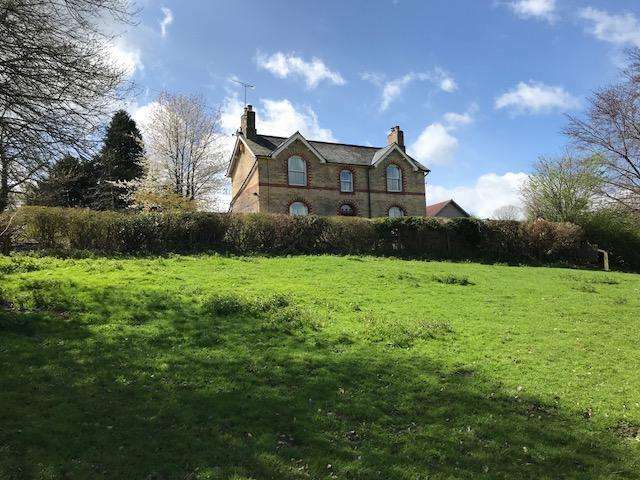 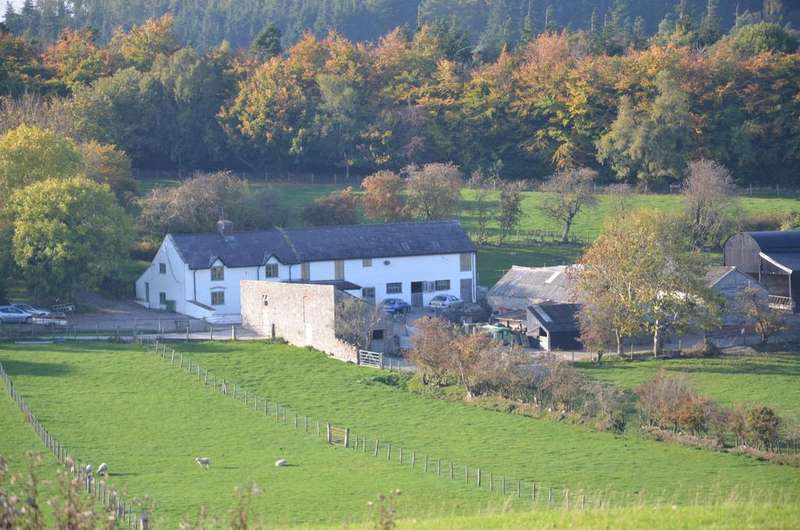 An exceptional four bedroomed country residence/smallholding/equestrian unit nestled in 10 acres of land on the edge of the popular, thriving village of bwlchgwyn.